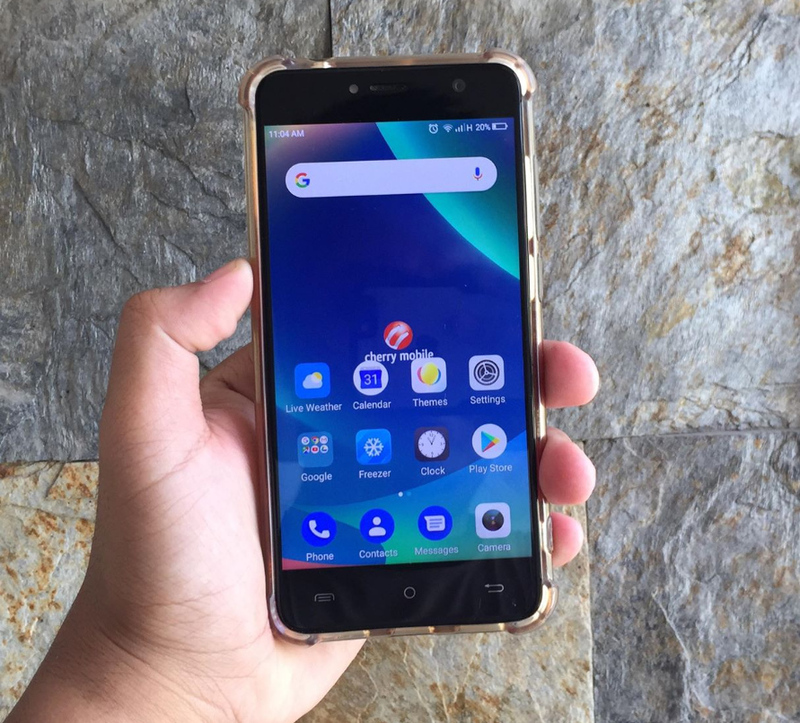 On January 19, 2019, the Philippines' biggest handset maker officially announced the availability of the stable Android 8.0 Oreo Firmware Upgrade for the best-selling Cherry Mobile Flare S6. Android Oreo brings a slew of enhancements to the handset, including a more updated user interface, faster boot-up time, and slightly longer battery life -- thanks to better background activity management. To get this update for free, Cherry Mobile Flare S6 owners can bring their handset to the nearest authorized CM service center. Users are advised to back-up their smartphone data - including photos, videos, and messages - before having their device upgraded at any of these hubs. My friend John Pamiloza of Bulakenyo Tech, who also gave me these to share with all of you, was one of the first to have his Cherry Mobile Flare S6 unit upgraded to Android Oreo through Cherry Mobile's authorized service center located at SM North EDSA Annex Cyberzone. John told me that he had also tried bringing his phone to a couple of Cherry Mobile stores for the software update but the staff asked him to pay a 'service fee' instead of giving the after-sales support for free. 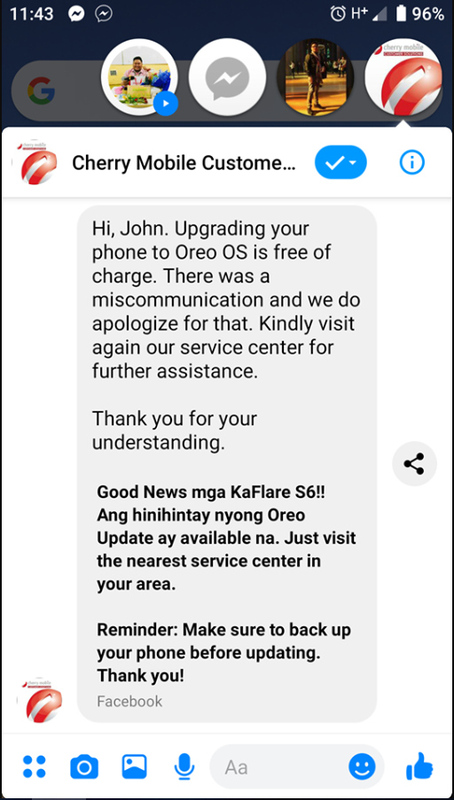 Cherry Mobile has since clarified that Flare S6 owners should not be charged any amount of money to get their units upgraded to Android Oreo. To quote the company, "Upgrading your phone to Oreo OS is free of charge. There was a miscommunication and we do apologize for that. Kindly visit [...] our service center for further assistance." 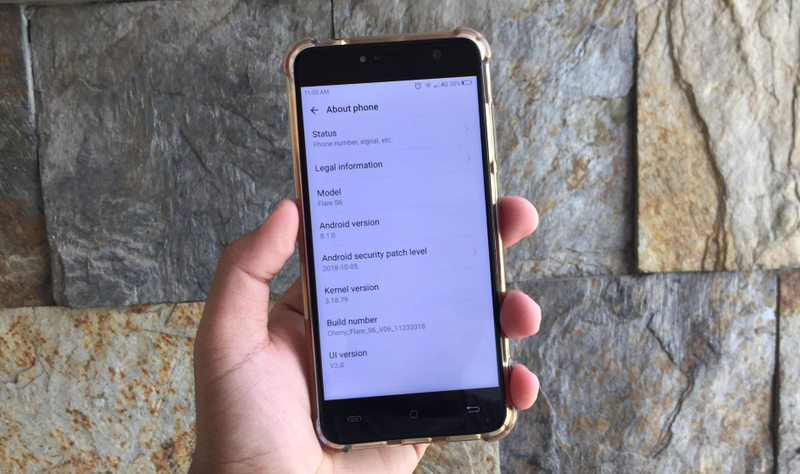 Currently, Android Oreo firmware upgrade is only available for Cherry Mobile Flare S6 model. No word yet from CM on when the same software update will be out for the Cherry Mobile Flare S6 Selfie and Flare S6 Plus.